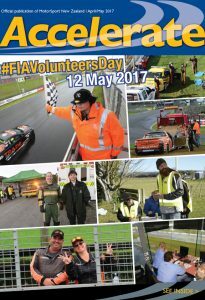 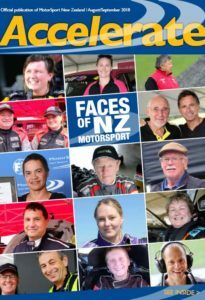 Accelerate is sent to all licenced competitors and officials, and all MotorSport NZ-affiliated member clubs to forward on to their club members. 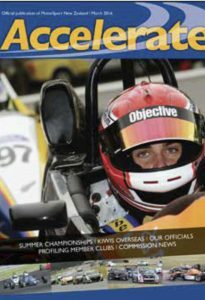 Anyone is welcome to subscribe to Accelerate to receive it, free, directly to your inbox – simply complete your details on our online subscription form. 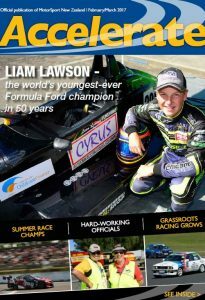 You can also find links to all Accelerate issues below. 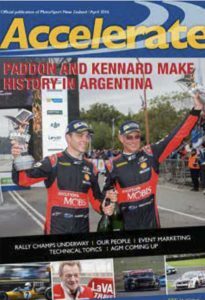 Feedback to the editor is welcome, as either letters to the editor for publication or suggestions for articles in future issues. 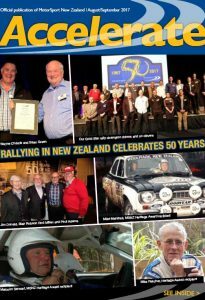 You can reach the editor, Kate Gordon-Smith, via the email contact form below. 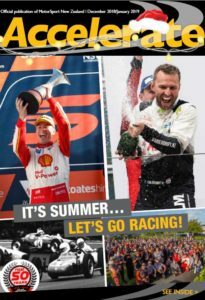 Reach a unique, targeted audience of motorsport enthusiasts by advertising in Accelerate. 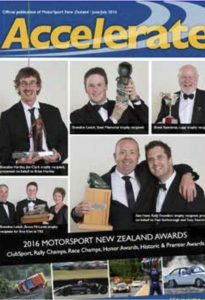 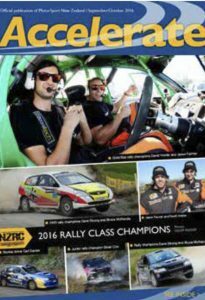 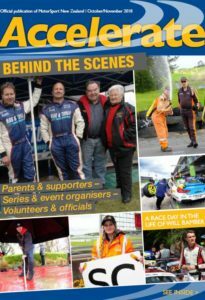 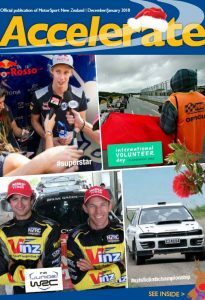 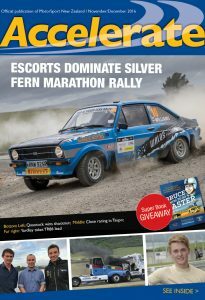 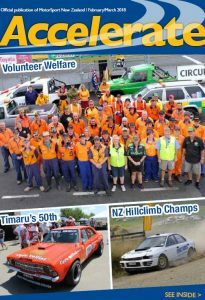 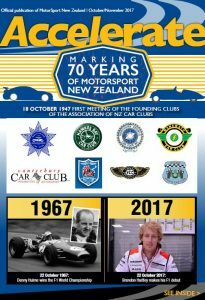 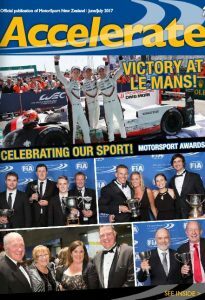 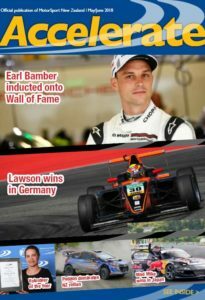 For back copies of the previous MSNZ publication, MotorSport News, please scroll down to the links below.